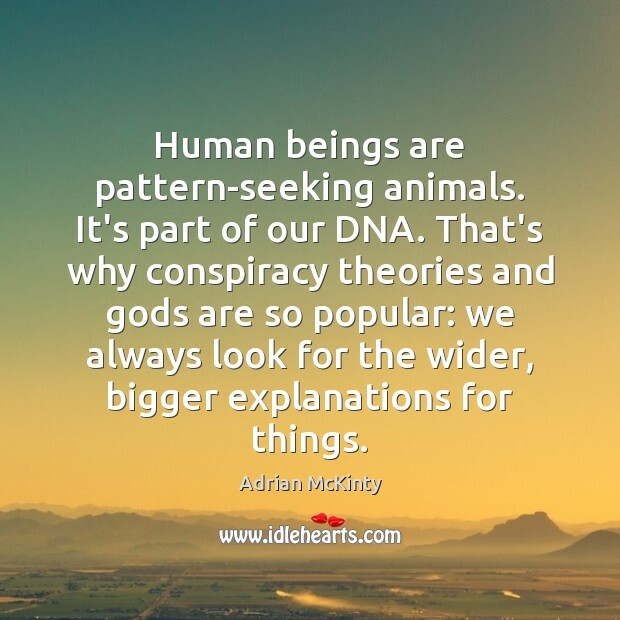 Enjoy the best inspirational, motivational, positive, funny and famous quotes by Adrian McKinty. Use words and picture quotations to push forward and inspire you keep going in life! 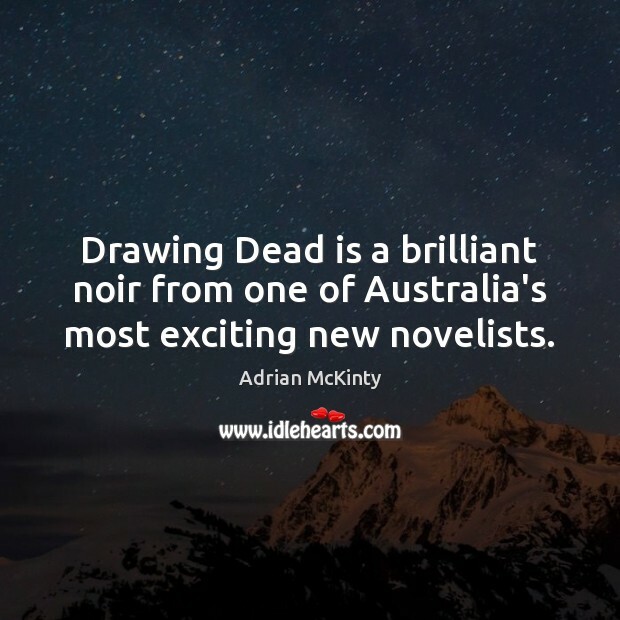 Drawing Dead is a brilliant noir from one of Australia's most exciting new novelists. The minutes ticked past. 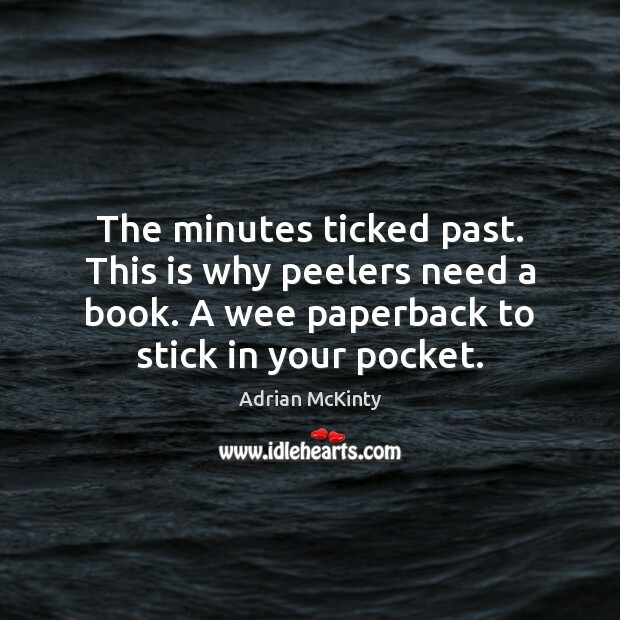 This is why peelers need a book. A wee paperback to stick in your pocket. 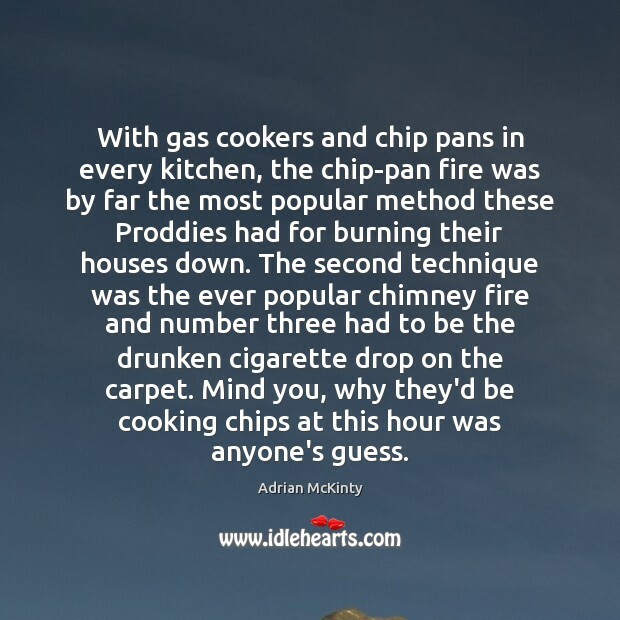 With gas cookers and chip pans in every kitchen, the chip-pan fire was by far the most popular method these Proddies had for burning their houses down. The second technique was the ever popular chimney fire and number three had to be the drunken cigarette drop on the carpet. Mind you, why they'd be cooking chips at this hour was anyone's guess. Human beings are pattern-seeking animals. It's part of our DNA. That's why conspiracy theories and gods are so popular: we always look for the wider, bigger explanations for things.